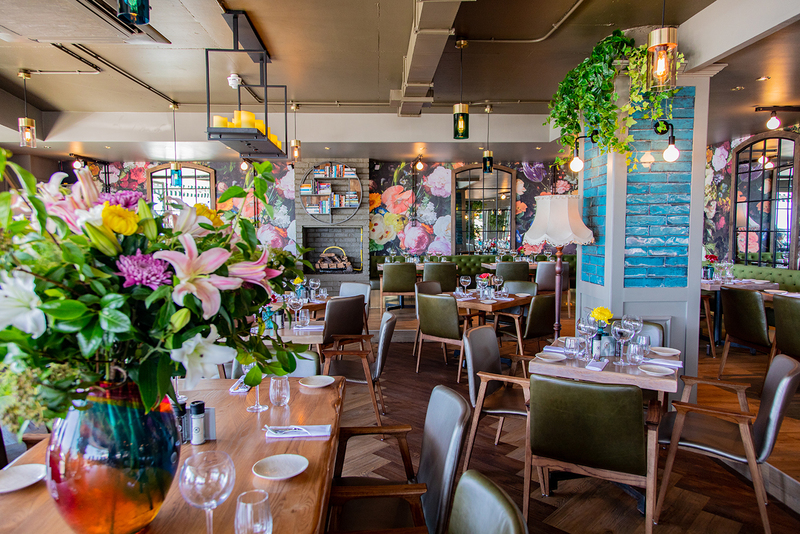 Luxuriously playful interiors meet French elegance at Bobo’s – a contemporary seaside eatery styled to capture the sophistication of a classic brasserie. Featuring a boldly textural setting of marble, velvet and gilt, Bobo’s is a whimsical spot to enjoy languid lunch, dinner or drinks. 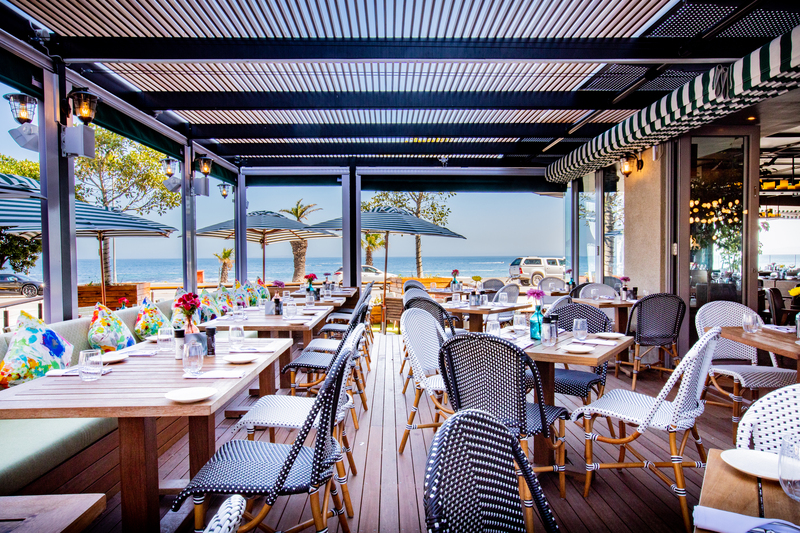 Below Image: Bobo Brasserie is a contemporary seaside restaurant. Indulge in a varied menu of brasserie-style fare at Bobo’s – expertly executed with our light, modern take on French cuisine. Enjoy definitive dishes like escargot, steak frites and bouillabaisse, or for those craving something a little sweeter, our choice of desserts promises to delight. Bring a little joie de vivre to your summertime with a selection of cocktails, wines and spirits enjoyed alongside an uninterrupted view of the Atlantic. Featuring a spacious terrace, the old-world charm of the library bar lounge and the plush glamour of this brasserie, Bobo’s caters to diners wanting to experience a new level of class. Below Image: Enjoy lunch, dinner or drinks while admiring our elegant French interior.